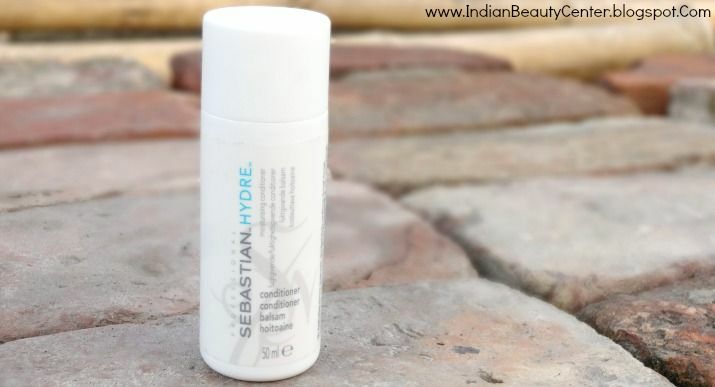 Claims of Sebastian Hydre Conditioner : Intense nourishment rehydrates dry, chemically treated hair re-invigorate and replenish back to health color safe. Directions for use : Remove excess water from hair. Glide through. Concentrate at the ends. rinse. best for fine, chemically treated hair. I got this in my March FAB bag 2015. I knew that this is a product from a high-end brand. Thus, I had high expectations from it. This comes in a greyish bottle with a screw-open lid. The packaging is a bit boring but travel friendly. 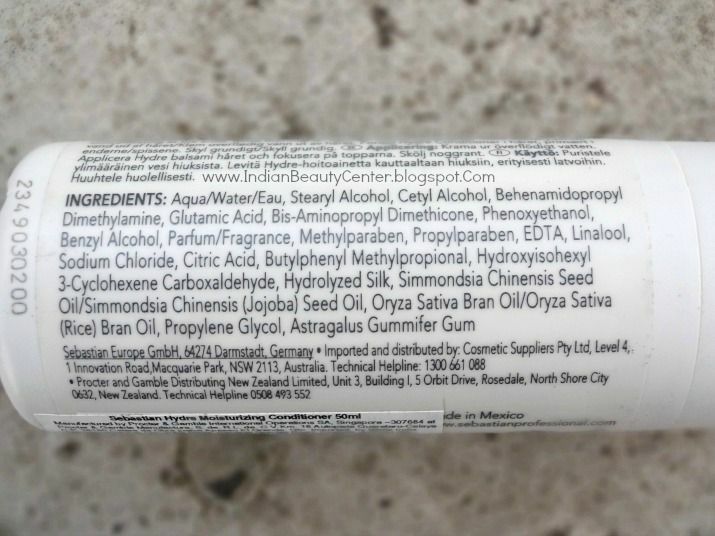 It has a chemical fragrance, an artificial fruity one. The conditioner is white in color and creamy in consistency. I think that the packaging should have been better or at-least attractive. Also, this is pricey for the quantity you get. I could use this three times on my shoulder length hair. I applied this conditioner and after keeping it for 3 minutes and then rinsed it off. Applying this conditioner is easy and I applied more on the ends of my hair to make them manageable. After rinsing it off, I could feel that my hair was more manageable and softer, silkier and shinier. But, frankly, this is not an extraordinary product. You can buy better and cheaper conditioner in the market. The comb glided through my hair easily but not that easily. After drying, my hair felt normal, like they do on any other day. Just that they looked a bit shinier and softer. 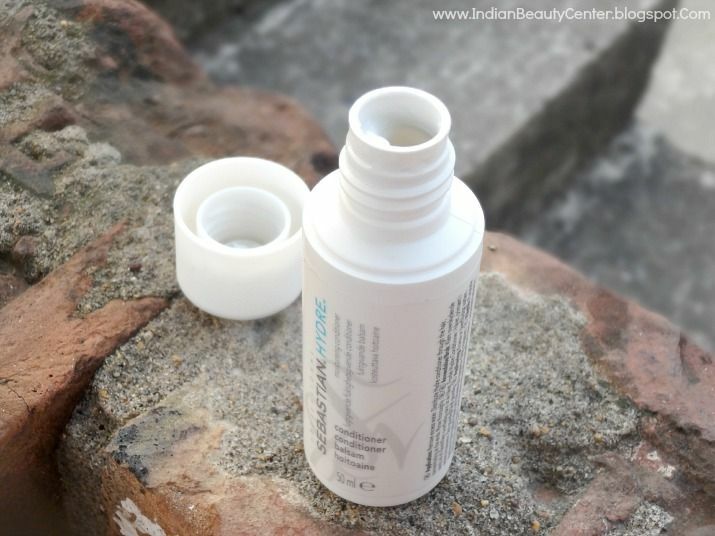 This conditioner moisturizes the hair and scalp moderately. Dry hair and scalp will definitely need something more moisturizing. For the price, this conditioner is just okay. Nothing miraculous. No, I would not recommend this conditioner to any of you because, this is expensive and even then works averagely. The effect of this conditioner hardly lasted on my hair for a day. 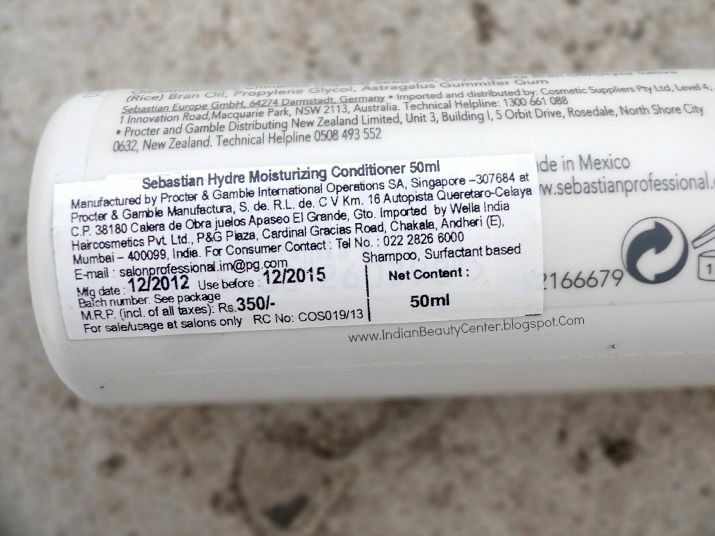 I think Sebastian should have made it more moisturizing. Also, this conditioner contains parabens and silicone that samage the hair in the long run. Overall, if you are planning to buy this, then don't. Go for something better like the body shop banana conditioner. It's much better as compared to this one. Was expecting much more from it. But, thankfully it did not make my hair rough or anything. If you already have this, then try it. 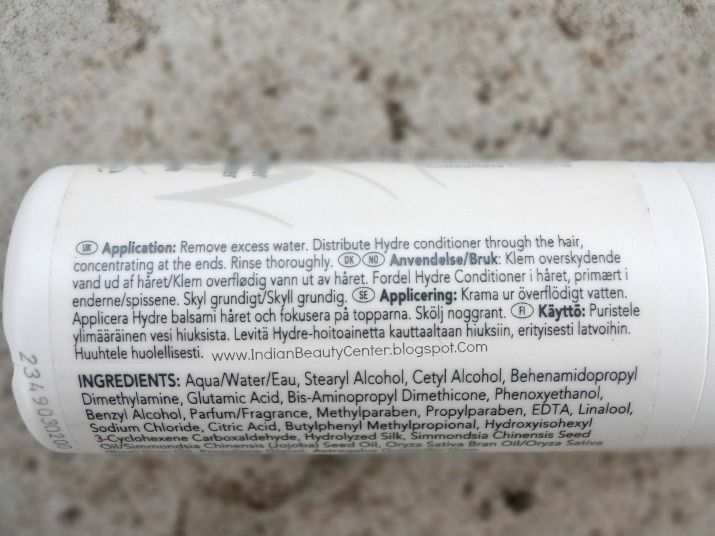 Otherwise, go for better conditioner available in India. honestly reviewed dear... lots of high brands do not deliver and we only end up paying loads of money... glad that you cud try the sample size first!